Here is a link to the Accountability Survey. 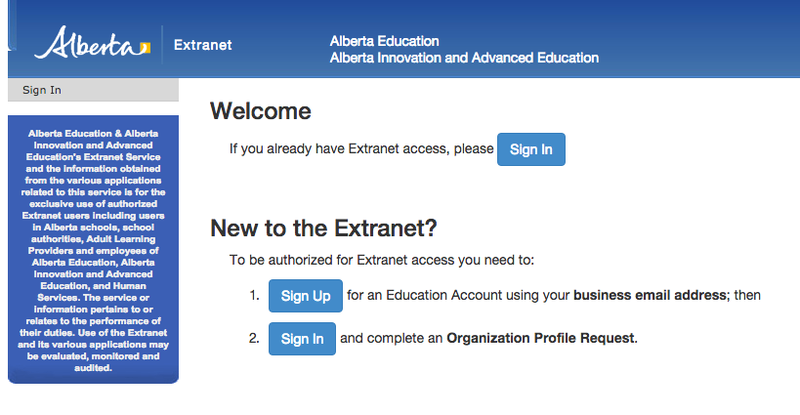 Teachers, students, parents, we want to make sure that our Learning Commons is brimming with relevant, interesting, and useful resources. Please use this form to tell us what we are missing so we can grow our collection! Hop for Muscular Dystrophy! Students at Evergreen School are raising money for Muscular Dystrophy Canada. We will be hosting a "Hop for Muscular Dystrophy" on March 11th and 12th during gym classes. Funds raised through the HOP for Muscular Dystrophy program help families affected by a neuromuscular disorder obtain essential mobility and medical equipment, support services and education as well as funding leading research to find a cure. Go to muscle.ca to learn more. 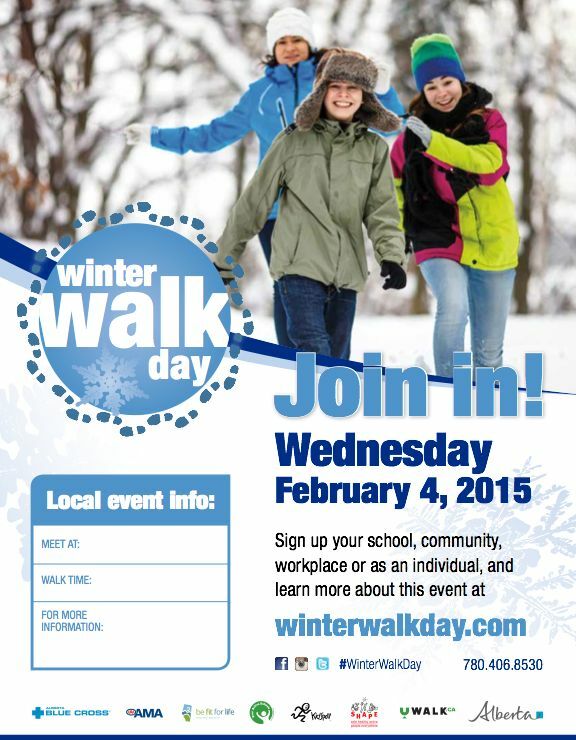 Wednesday February 4, 2015 is Winter Walk Day! Meet up at one of our Walking School Bus locations at 7:45AM to walk with your neighbours.